friends jealous- which is bonus points, admit it. The Supernova is perfect for video recording; its built-in video camera includes a 2GB memory card, making it easy for you to record with only the push of a button. Its 2.4GHz transmitter is also a plus; it will give you complete control over the Supernova without any crossover or signal interference. This drone is your go-to for video recording; all you have to do is record something worth recording, and the Supernova will do the rest. 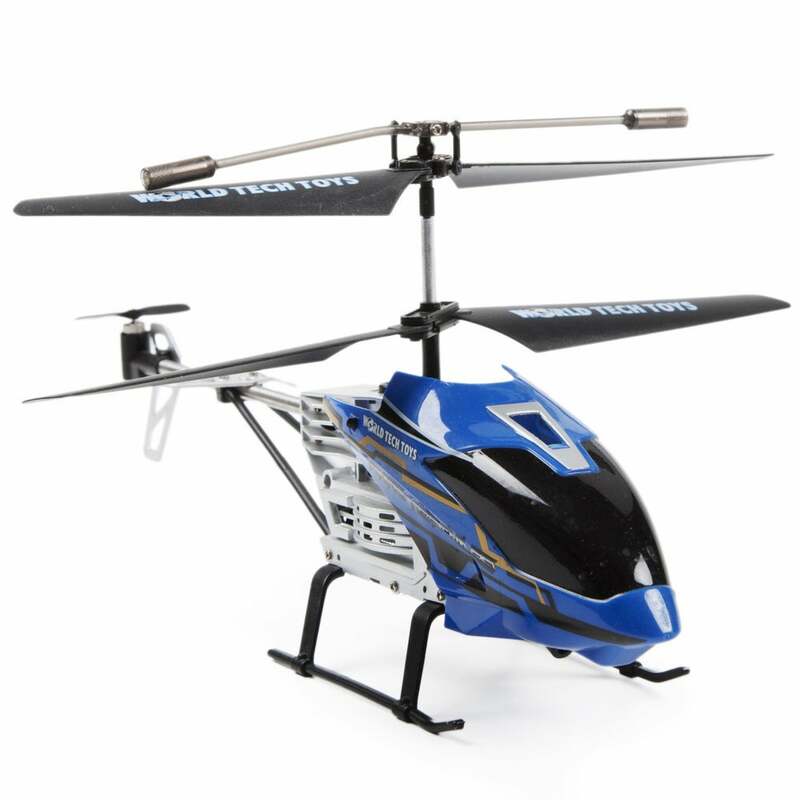 that the Hercules Unbreakable RC Helicopter is best known for being completely unbreakable. This RC can take up to 200 pounds of force; your joker of a friend can step on this, and it still won’t break. That’s some stability there. Its built-in charger charges from the controller; so don’t expect this drone to suddenly stop because of low battery. This is possibly the best choice for any beginner still getting the hang of flying. Embarrass yourself all you want, and this helicopter still won’t break on you- it loves you that much. DJI phantom FC40 Quadcopter RC Drone is the perfect drone for just about anybody. Think of it as the poster child of RC Drones for Dummies. Its GPS and intelligent controls, including fail safe modes, will make your drone flying efficient. We’re not saying this will make you an expert, we’re just saying the Phantom will not fall apart on you just cause you’re not that great at flying. Oh, and did we mention that it also includes an HD camera record video and a 2.4GHz Wi-Fi that connects to your smart phone. This drone will make you look good, so, you’re welcome. The Micro Gear Electric Buggy is a great option for anyone who wants to race through a muddy track. Though not a monster truck, the buggy is equipped with an independent suspension, resulting in speed and sharp turns, giving many RC vehicles a run for its money. Its custom off-road rubber tires not only give the buggy the support it needs, but it also gives the buggy the look it’s famous for. Do yourself a favor, and race with this. Looks can be deceiving, and the Panther Spy Quadcopter is no exception. It looks like something out of an action movie; but just because it’s intimidating looking doesn’t mean it’s not easy to use. This Quadcopter is equipped with an adjustable camera, allowing you to take pictures and record, and its built-in SD memory card makes it easy to upload images and videos to your computer. But, it’s not just the camera that makes this a drone to drool over; the Panther also has a 360 degree Flip Stunt Mode, allowing you to execute flips and loops. The possibilities are endless.